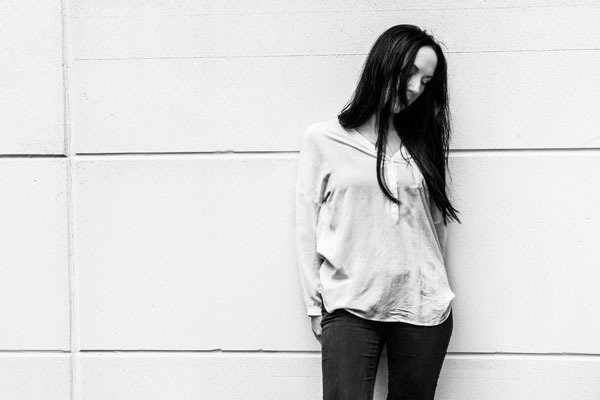 German based Singer / Songwriter Anna Leyne is a household name in Germany’s Music Scene. 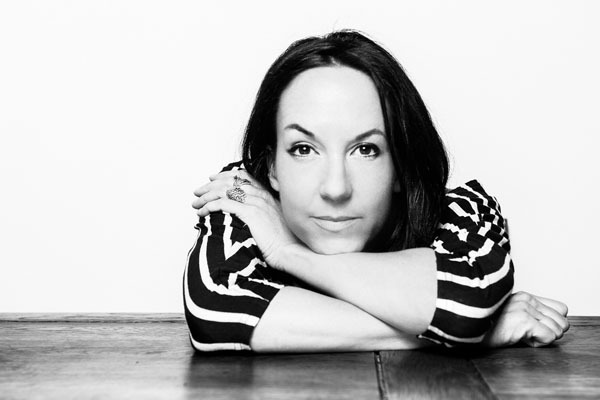 She works as a writer, singer and producer in her Nuremberg studio. Her songwriting benefits a lot from the fact that she has a strong family link to Canada. With both the English and German language being present in her life since childhood it was always a matter of course and very natural for her to sing and write in English as well as in German. 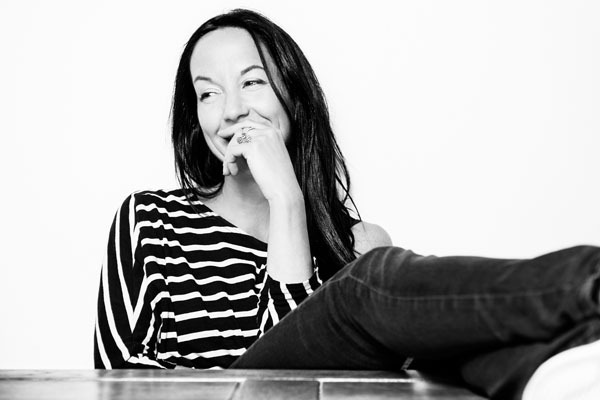 She has accomplished a rising number of releases of her work and has been noted as a songwriter and vocalist by collaborating with artists and producers like Mousse T. and Slackwax on film scores for movies like „Desert Flower“(2009), „Mann tut was Mann kann“ (2012) and it’s sequel „Da muss Mann durch“ (2014). Within the collaboration with DJ/Producer Mousse T. Anna Leyne & Slackwax recorded their very own interpretation of his Greatest Hits such as Sexbomb and released an EP titled „Slackwax reworks Mousse T.“ on Peppermint Jam Records. 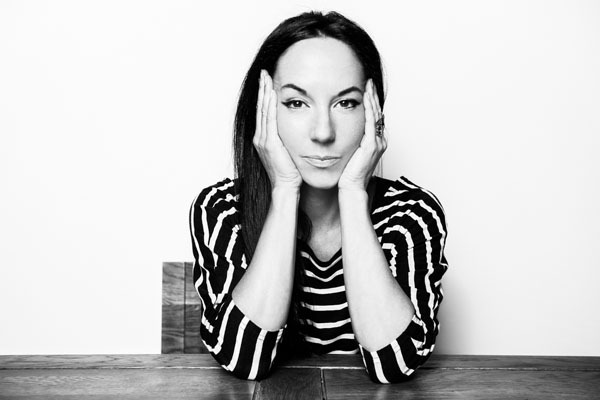 After being featured in a BMW TV-commercial and being used for the legendary CD compilation Hôtel Costes Vol.15 the song „Close to my fire“, co-written and sung by Anna Leyne was picked in 2013 by noted Blues artists Joe Bonamassa and Beth Hart for their album of covers from various musical eras. Their interpretation was nominated for a Grammy Award in the category of Best Blues Album in 2014. 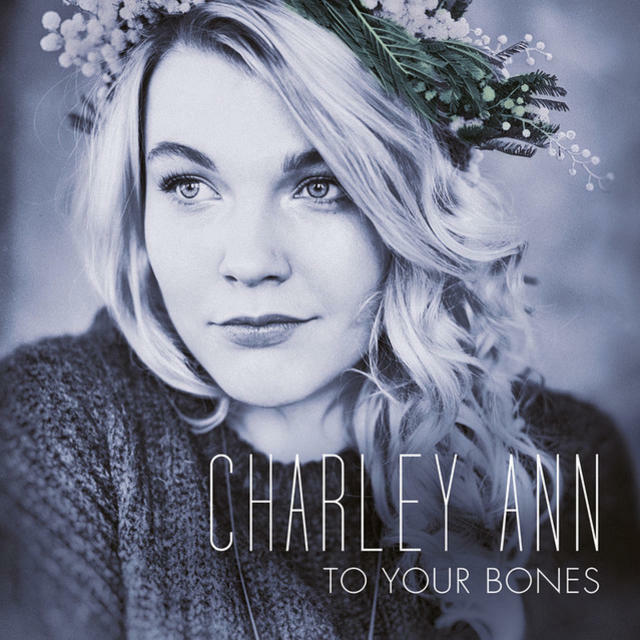 In 2014/2015 Anna Leyne collaborated with „“Die Fantastischen Vier“ producer and co-writer DJ Thomilla and co-wrote two songs and contributed backup vocals for the debut album „To your bones“ of the 2014’s winner of „The Voice of Germany“ Charley Ann. 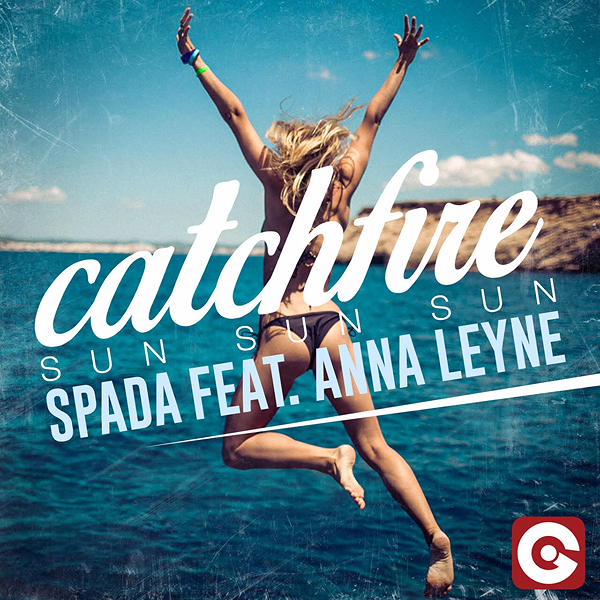 Further on she wrote and sang a topline on the new single of Italy’s finest Deep House Producer Spada called „Catchfire (Sun Sun Sun)“ which was released on EGO. 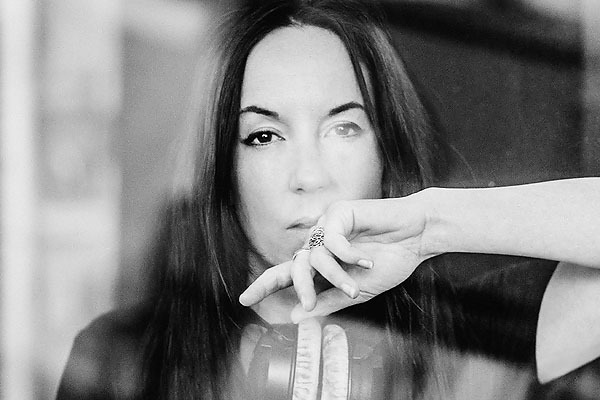 Anna Leyne’s song „Ghost“ which she wrote in collaboration with producers DJ Thomilla and Conrad Hensel (2016’s CAS award winner for sound mixing / soundtrack to „The Revenant“) was the winning song of 2015’s winner of the TV show „THE VOICE OF GERMANY“ Jamie-Lee and was picked by the German audience as Germany’s entry for the EUROVISION SONG CONTEST 2016 and was performed by Jamie-Lee at the ESC Grand Final in Stockholm on May 14 2016. 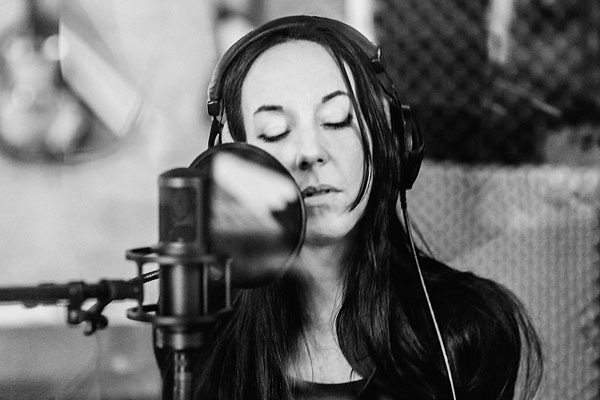 Jamie-Lee’s follow-up single „Wild One“ released in fall 2016 is co-written by Anna Leyne. 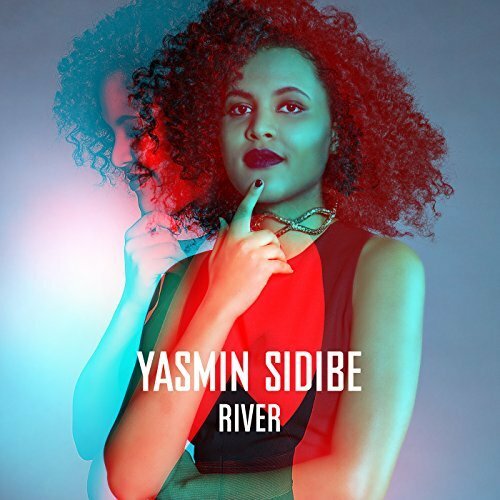 THE VOICE OF GERMANY 2016: Songwriting for Yasmin Sidibe’s single RIVER. Jasmin entered the semi finals for Team Fanta. The single was released in December 2016 on Universal Music Int. 2017 Cooperation with Slackwax on the song ONE OF A KIND. August 2018: Wankelmut & Anna Leyne’s new single SHOW YOU out now on DEFECTED, Vocals & Co-writing by Anna Leyne. 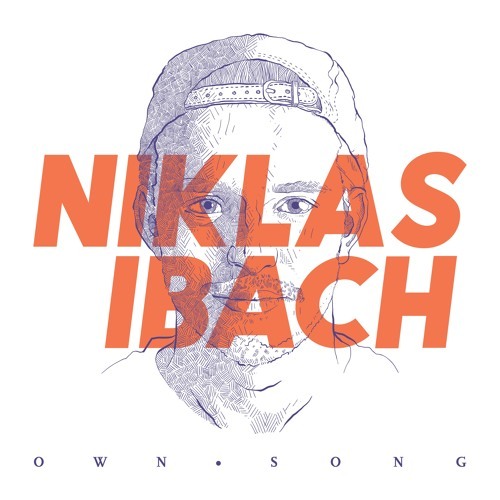 Picked by Spotify staff for several Playlists such as HOUSEWERK, Hot new Dance, Fresh Electronic. 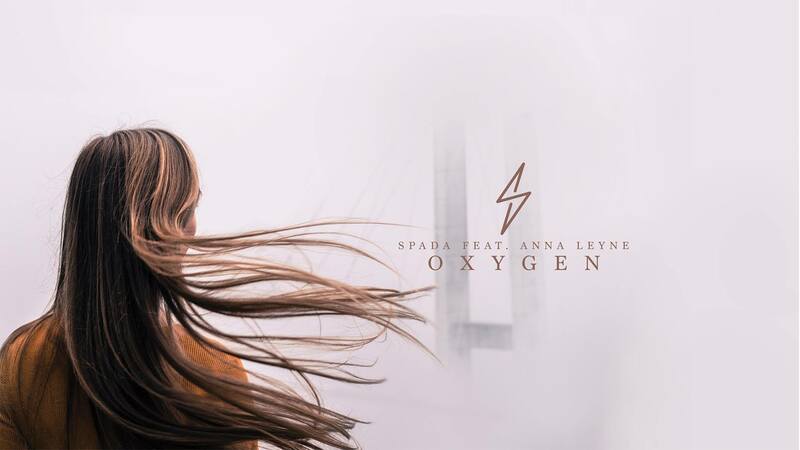 OXYGEN is the second single in cooperation with Italian producer & DJ Spada, released on TIME Records. Sung and co-written by Anna Leyne. 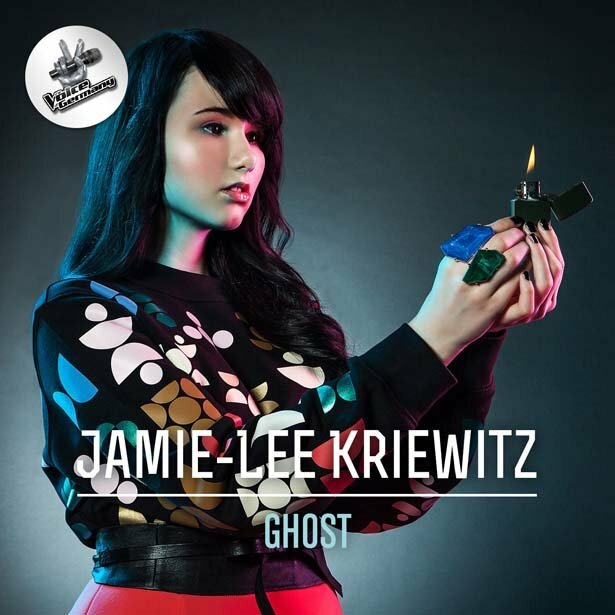 On Jamie-Lee’s debut album BERLIN, released April / 29 / 2016 Anna Leyne wrote / co-wrote six songs.